Proper conduct of the scene preparation may considerably contribute to optimising the rendering costs. While rendering a project – be it an animation or a single shot – using a render farm enables us to use several variants of settings for our timeline. 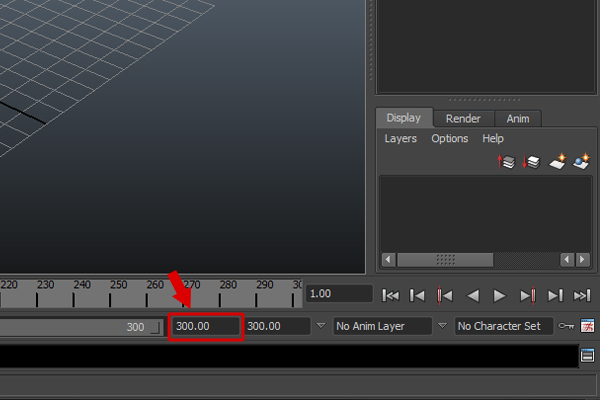 While rendering a project – be it an animation or a single shot – using a render farm enables us to use several variants of settings for our timeline. The form of the preparation depending on the rendered scene may be classified as follows: rendering an animation with moving objects, rendering a scene with the camera on the move (single/multiple cameras), rendering a single shot (single/multiple cameras). all the models/effects/deformers used in the project should be saved – this will let us avoid situations such as e. g. the car’s wheels not turning while taking a turn, etc. the scene will be baked as a whole – without dividing it into single sequences. It gives us the certainty, that the calculated GI maps (meaning the light, etc.) will be identical throughout the entire timeline. we can send the prepared scene to the farm. After the distributional render is done the final frame is automatically assembled into a whole. ing the guidelines above will surely save you a lot of time – both uploading/downloading and rendering.